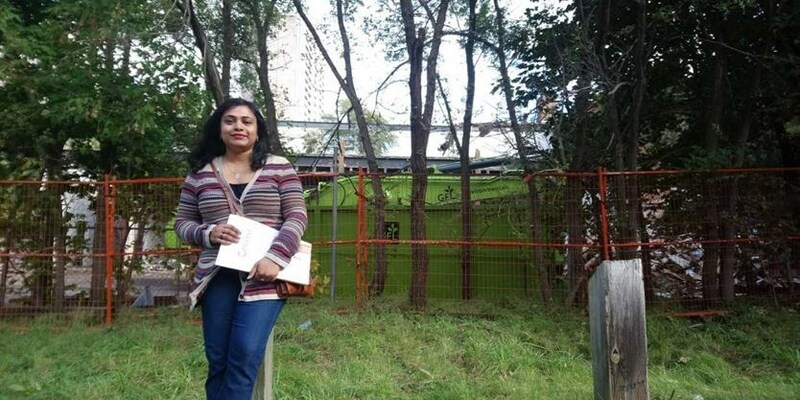 Avid cyclist Sonia Menezes loves biking along the Humber River Recreational Trail, which takes her through the Weston neighbourhood. 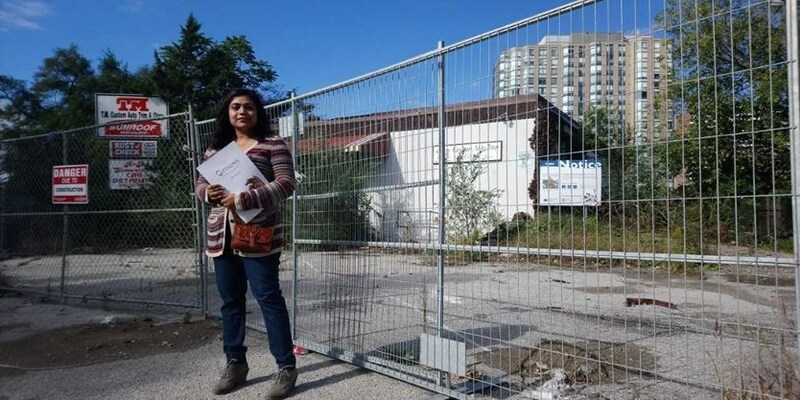 And so, when she learned that Options for Homes’ condominium project ‘The Humber,’ slated for the Weston Road and Lawrence Avenue-area, would overlook the river Menezes said she knew that’s where she wanted to live. 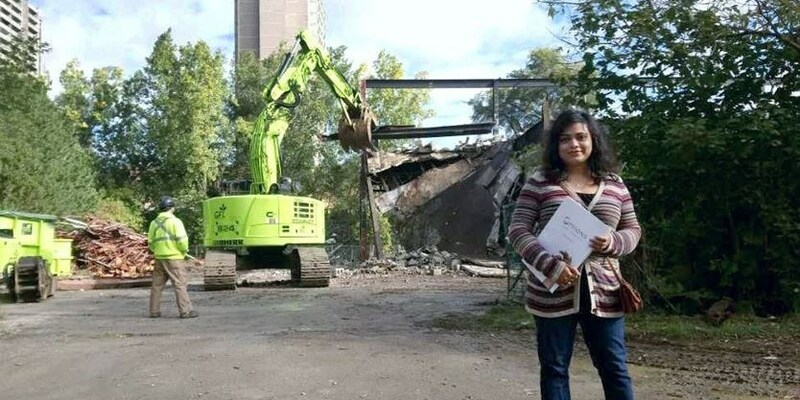 Menezes had been trying to get into the real estate market for about five years, but couldn’t find anything suitable or affordable. “It’s almost impossible to buy in Toronto on a single income,” she said. Yet, Options for Homes made it a reality for Menezes. A social enterprise, the developer operates as a nonprofit, offering its clients down payment support. One of its latest projects, The Humber, a 22-floor, 232-unit condominium, will be built at 10 Wilby Cres., a stone’s throw from the UPX. Construction is set to begin next spring with occupancy in 2021. Options for Homes CEO Heather Tremain acknowledged the amount of civic pride there is in Weston. The project is one of two particular developments among a growing number happening in Weston that are bringing new energy to the neighbourhood. Construction of The Humber comes on the heels of the community cultural hub, Artscape Weston Common, being built at John Street and Weston Road. 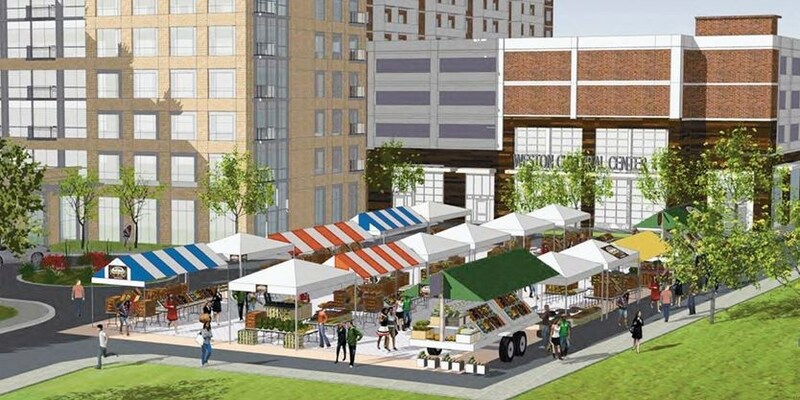 Scheduled to open in December, Artscape Weston Common will be comprised of indoor and outdoor programming space and will provide affordable live/work space for artists. The hub, which encompasses ground floor space of an existing residential apartment building and a surplus parking lot, is part of a larger development by the Rockport Group that’s bringing 350 new rental homes to the area. Twenty-six artist households will call the hub home. As part of their housing agreement, the artists will contribute five volunteer hours in the community. “We want a group of artists who are committed and who want to be together to have an impact collectively,” Girvan said. Arts organizations Shakespeare in Action and Urban Arts Toronto will be program partners and resident companies at Artscape Weston Commons as well. Future Weston residents, Norbert Cruz and wife Maria are looking forward to their move to The Humber. The couple is downsizing from a house in Ajax. “We really didn’t want to manage a yard anymore,” Cruz said, adding that he can’t wait to get rid of his tools and snowblower.